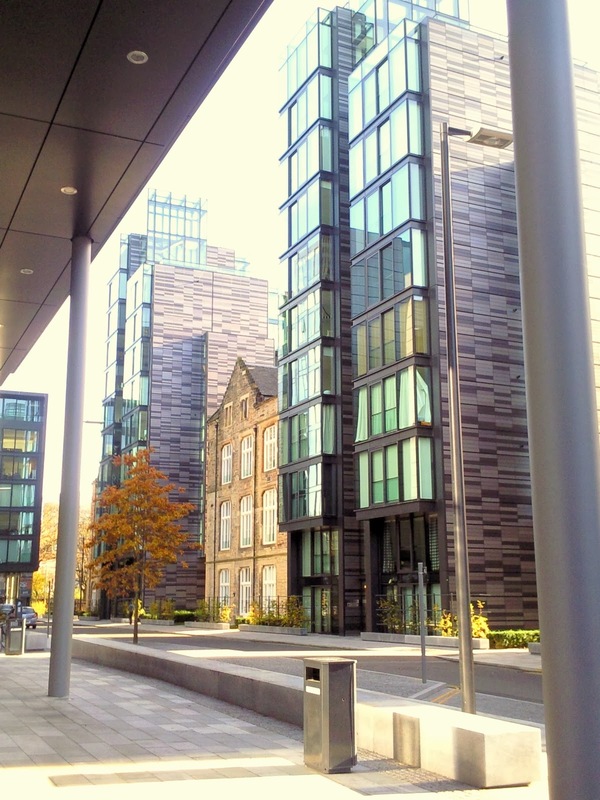 We are currently offering a special last minute Edinburgh accommodation rate for our Quartermile Apartment. 7 night stay in February only £495. This apartment is still available for the Murrayfield rugby games including this weekends England V Scotland! 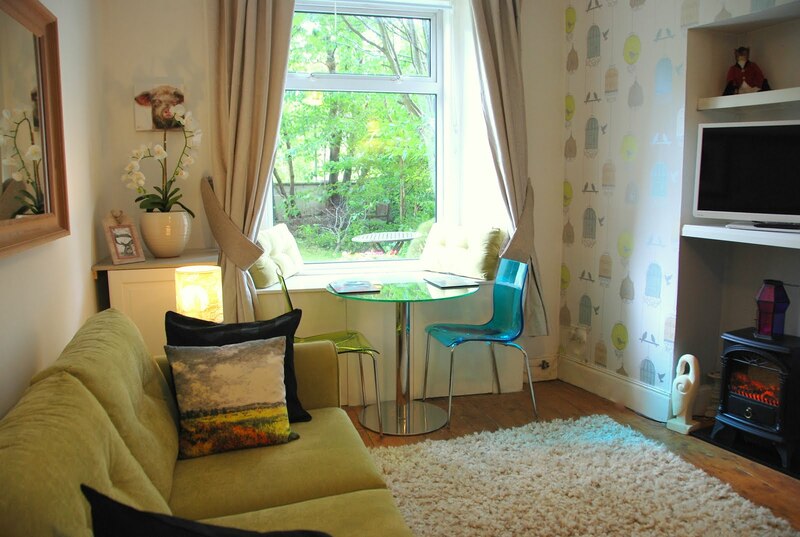 This apartment has an elevator to the door, parking garage, and is situated in Edinburgh City Centre. Contact Edinburgh Villa Holiday Rentals for further details and availability.